Diana had the ability to make everybody feel special, in particular vulnerable young people who were touched by her warmth and affection. In 1984, she became President of Barnardo’s, a British charity which helps the most vulnerable children and young people transform their lives and fulfil their potential. She also had a natural empathy with people who were close to death or those who had lost a loved one – something which was clear through her visits to hospitals and hospices in the UK and abroad. 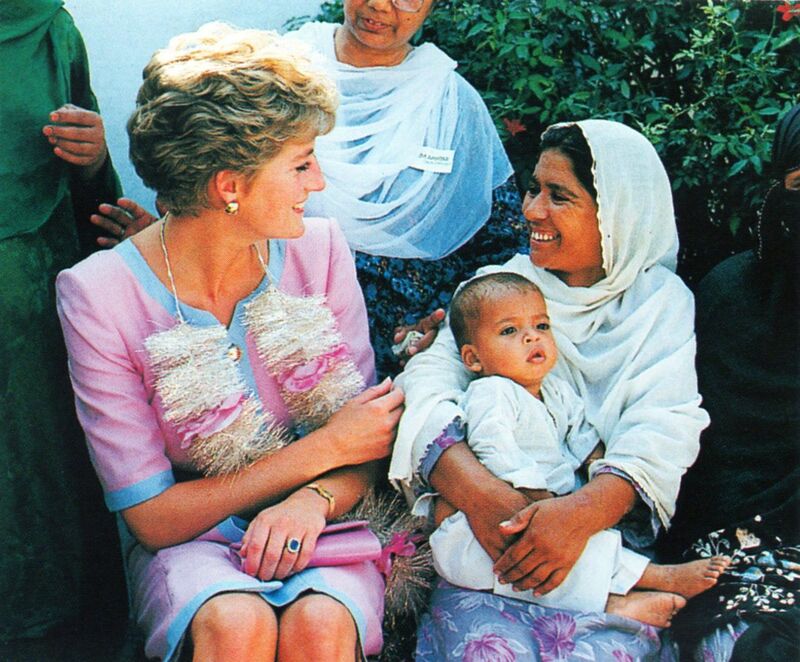 Even for people who never met her, Diana was an incredible role model as they watched her devote herself wholeheartedly to her charity work and her sons with inimatable style and charm. 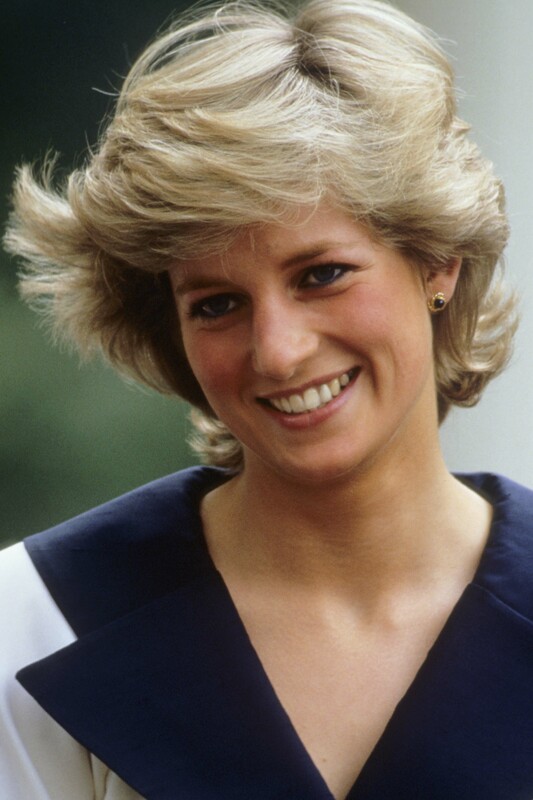 The morning after her death she was referred to by Prime Minister of the day, Tony Blair, as ‘The People’s Princess’, a name by which she is still known today and a testament to her popularity and strength of her character in life and death. We are the living legacy to Princess Diana’s belief that young people have the power to change the world for the better. All written copy is copyright of The Diana Award and The Diana, Princess of Wales Memorial Fund.